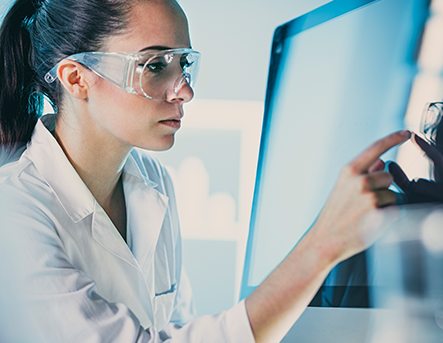 Founded and headquartered in Silicon Valley, H2Optx is a chemical & biologics analysis and monitoring company used by the Life Sciences industry and research institutions to enhance R&D and production performance. 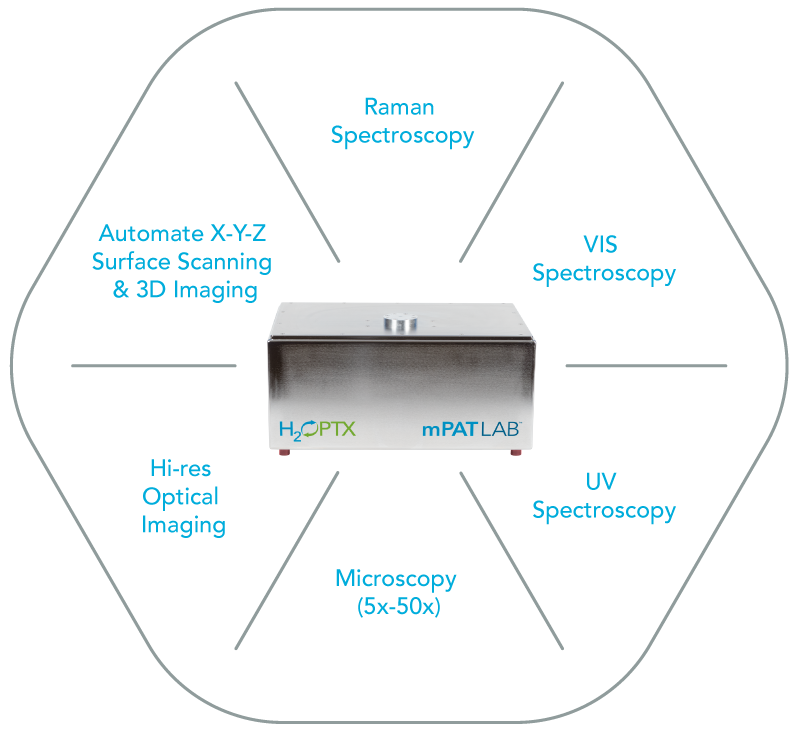 The mPAT LAB, combined with H2Optx’s patented Pillerator accessory, is industry’s only solution for full 3D chemical imaging of solid dosage formulations. Through a combination of completed and ongoing Joint Development Agreements (JDA), thousands of hours interviewing and collecting feedback from our customers, and leveraging our collective experiences, H2Optx has created a valuable portfolio of novel patented & patent pending solutions for high throughput pharmaceutical assays of APIs and other pure powders, complex powder mixtures, granulations, solid dosage formulations/ deformulations, and parenterals. Please visit the rest of our website to understand how our novel technologies and comprehensive services can benefit your organization.